The ongoing trade row between China and the US could have a hugely negative impact on both countries, the United Nations has warned. If the US and China do not drop their tariffs or make a new trade agreement by 1 March, duty on each country’s products will rise to 25%, up from the current 10% level. This would have “massive implications”, according to a report published by the UN Conference on Trade and Development on Monday. Pamela Coke-Hamilton, UNCTAD director, said the implications of a higher duty would be “massive” and could fuel “an economic downturn”. She added that there would be “increased pressure on global growth, as companies will have to impose adjustment costs, which will affect productivity, investment and profitability”. Conversely, members of the European Union could benefit from the trade war, as exports could grow by $70bn, the report further suggested. Japan and Canada could also see exports increase by more than $20bn each. Other countries that could benefit from the trade war, which erupted in early 2018, when China and the US imposed tariffs worth around $50bn on each other’s goods, include Australia, with 4.6% potential export gains, Brazil with 3.8%, India with 3.5%, the Philippines with 3.2% and Vietnam with a potential 5% gain, the report estimated. 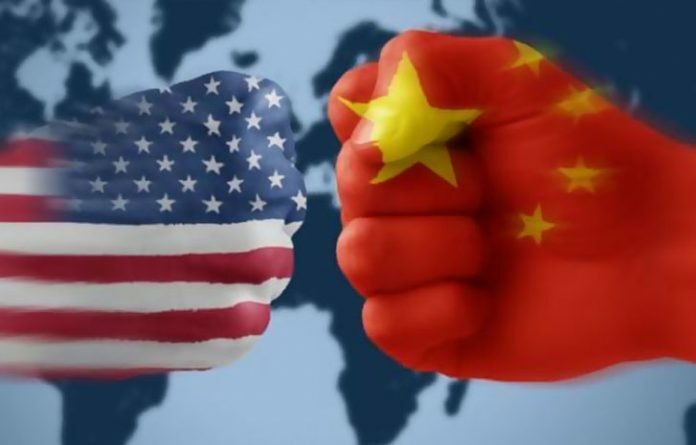 East Asia could be hit hardest by the spat, the report added, facing a potential $160bn contraction in the region’s exports if discussions between the China and the US aren’t resolved before the March deadline.